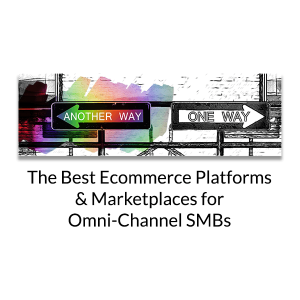 Is Magento your business’ ecommerce platform of choice? Powering over 28% of ecommerce websites, Magento’s open-source nature makes it a powerhouse. 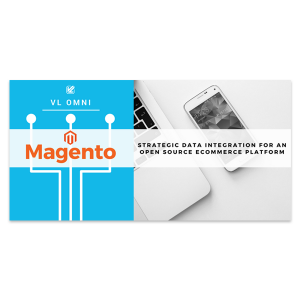 Magento’s open source ecommerce platform has dominated the market since 2008, Magento’s fully customizable ecosystem attracts many big brands and top businesses and VL OMNI has had many direct experiences in working with and integrating Magento for a growing number of customers. 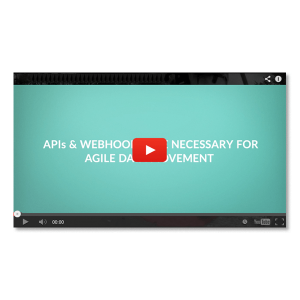 Over the years, VL has created a wealth of high-quality content for businesses using Magento.